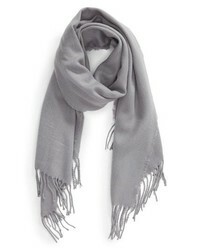 Acne Studios Logo Scarf $240 Free US shipping AND returns! 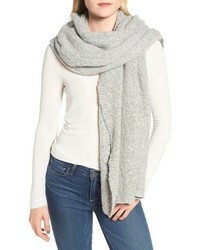 Isabel Marant Raw Hem Cashmere Scarf $555 Free US shipping AND returns! 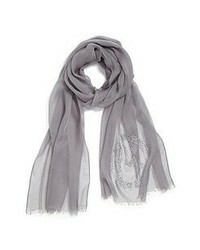 La Fiorentina Pompom Cashmere Scarf $138 Free US shipping AND returns! 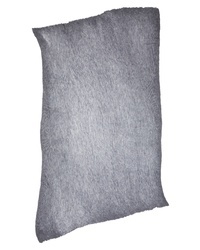 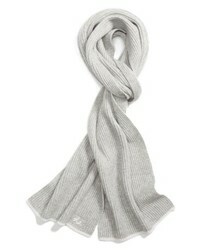 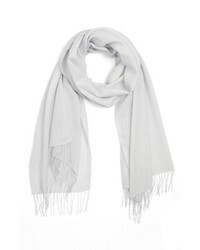 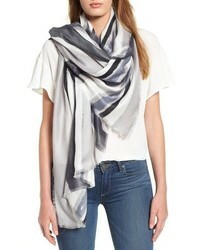 Rag & Bone Yorke Cashmere Scarf $295 Free US shipping AND returns! 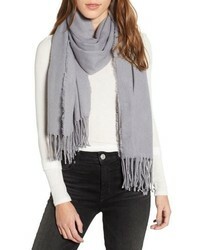 Rebecca Minkoff Blocked Yarn Muffler $58 Free US shipping AND returns! 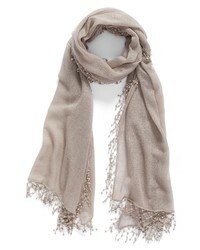 Trouve Solid Scarf $35 Free US shipping AND returns! 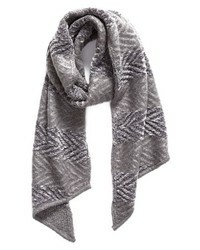 Barbour Boucle Scarf $59 Free US shipping AND returns!